Freesat has reported a 90% growth in device sales, driven by TVs with in-built Freesat receivers. During the 2016/17 financial year, 904,000 devices compatible with Freesat were sold. A number of high-end UHD and smart TVs from LG, Panasonic and Samsung now have the Freesat service built in to their TVs, in addition to traditional Freesat receivers. 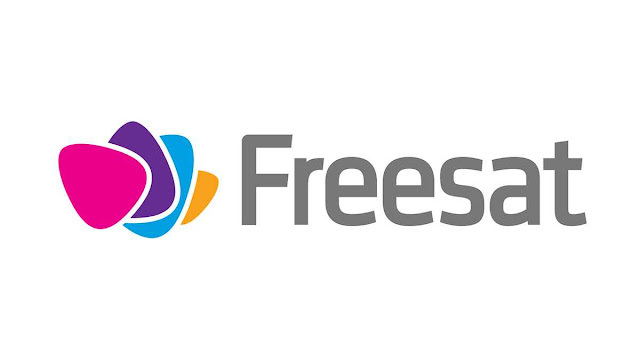 The sales meant led 58,000 new homes joining Freesat over the course of the financial year, bringing the total number of Freesat homes to over two million, with Freesat reporting increasing numbers of customers looking to cancel their pay satellite service. All new Freesat devices support Freesat's HD and connected TV services, with all of the main free-to-air channels available in HD, plus catch-up and on-demand TV services from the main public service broadcasters via a broadband internet connected. Freesat is also compatible with the BBC HbbTV service Red Button+, integrating the iPlayer with additional feeds from sporting events including Wimbledon and Glastonbury. Most satellite dish owners can simply plug in a Freesat receiver in place of a Sky receiver, providing the satellite system has not been upgraded to SkyQ.